Spyro 2: Ripto’s Rage! 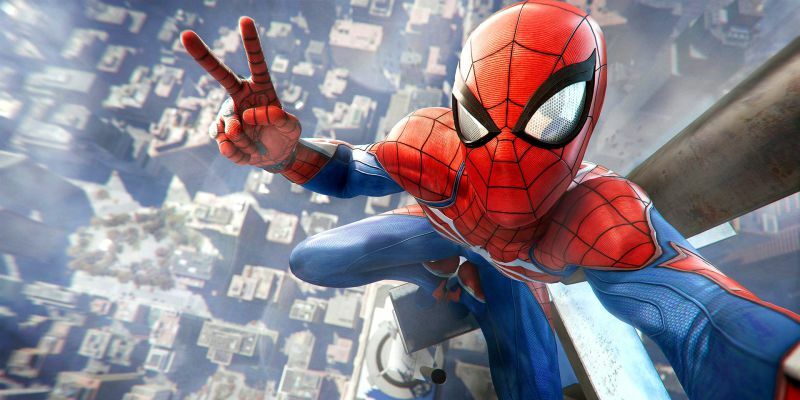 was Insomniac’s second entry in their Spyro the Dragon series, and continued the Sony Playstation’s unique brand of platforming heroes during the late 90s. It’s sister series, Crash Bandicoot, struck gold with its second entry, and in many ways, Spyro did just the same for his second outing: It was bigger, more varied, and had more polish. But while Crash Bandicoot 2 has only minimally been affected by age, some of Spyro 2’s elements have suffered a bit more with time, thus holding back an otherwise solid platformer. 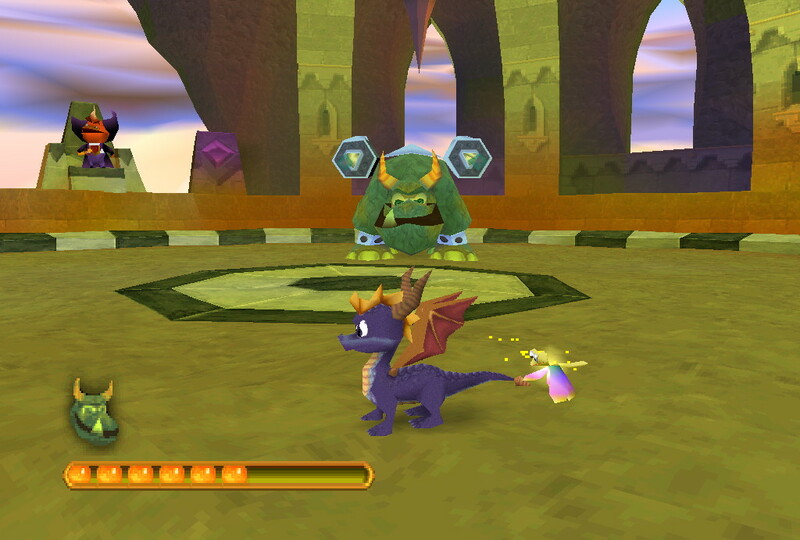 This second Spyro adventure features similar gameplay to the first title: Spyro still runs, jumps, headbutts, glydes and breathes fire at enemies. His sidekick Sparx the dragonfly still serves as Spyro’s health meter and grabs nearby gems. But there have been some changes and additions to the formula as well. While Spyro still has to collect gems, he no longer needs to rescue his fellow dragons (a fairy now serves as a checkpoint, and saving can now be done any time via the pause menu). In their place are Talismans and Orbs. Each level contains one Talisman, acquired simply by reaching a certain goal, and are needed to progress in the adventure. The Orbs are optional, and anywhere between two and four of them can be found in a stage or world. Defeating enemies no longer gives Spyro additional gems. Instead, each level contains a special power-up gate (super jump, super fire breathe, etc.) that requires a certain number of enemies to be defeated before its granted power-up becomes available. 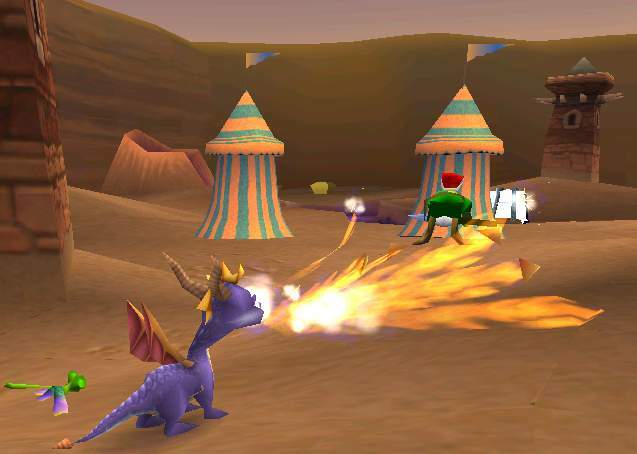 Throughout the course of the game, Spyro can learn how to swim and climb, and even gains a new headbash attack. But it isn’t just new abilities that separate Ripto’s Rage! 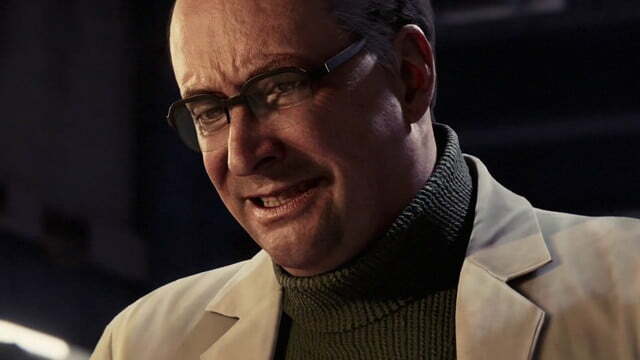 from its predecessor, as there’s a stronger sense of variety to be found in the gameplay and levels. 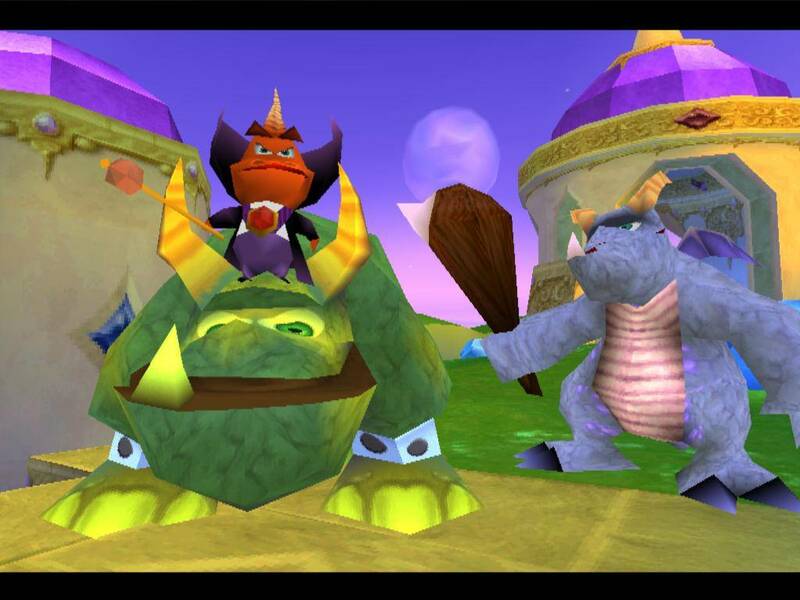 At first, Spyro 2 may seem smaller than the original, with only three hub worlds compared to the first game’s six. But these three are all much bigger, and house more levels within them. Each level presents a different theme, and along with the usual likes of water and forests, some levels introduce more unique themes like the Himalayas (complete with monks and a yeti) or a level built around mad scientists. Although the ultimate goal of each stage is more or less to get to the end and nab the Talisman, each level puts a nice little spin on the premise with different challenges and stories, with each stage beginning and ending with a short cutscene that provides some simple humor and personality. Additional gameplay variety is provided through mini-games. Most stages feature a good mini-game or two to change the pace from the item collecting. The majority of the mini-games are good fun, but others can be a bit clunky, leaving things feeling a bit inconsistent. There are some particularly annoying instances where not all of the mechanics of a mini-game are explained beforehand. 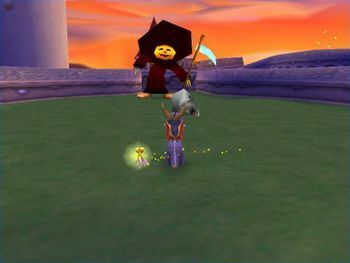 An early stage features a hockey mini-game where Spyro has to keep the puck in his mouth and spit it into the enemy’s goal. In my first few tries I kept trying to headbutt or breathe fire to move the puck, since nothing informed me otherwise. If a mini-game deviates from the overall game’s usual mechanics, it’s nice to be informed of such. 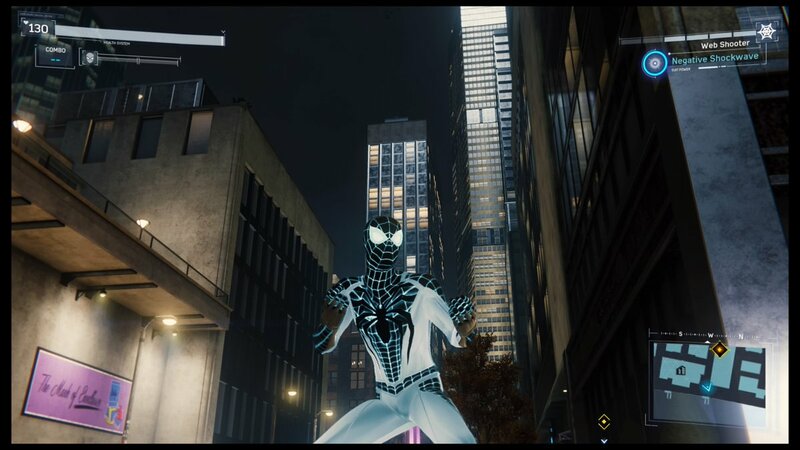 However, the mini-games – and the other methods of acquiring the orbs – ultimately make the game feel more versatile and less repetitious than its predecessor. Even with the lesser mini-games in tow, their addition is more welcome than cumbersome. Spyro 2: Ripto’s Rage! features a more prominent story and use of cutscenes than the first game, and although they end up being a tad excessive, this game’s writing and voice acting are a big improvement over the first Spyro (Tom Kenny now voices the titular dragon and a few other characters), so it’s far from bad. The story is simply that Spyro is in need of a vacation, but upon entering the portal to his desired vacation spot, he is instead transported to another world called Avalar. It turns out, a scientist of Avalar, simply called “The Professor,” as well as a faun named Elora and a cheetah named Hunter, have created a portal to other worlds, and accidentally brought the Napoleon-esque dictator Ripto into Avalar. Ripto and his cohorts have taken over the joint, but Ripto has a fear and hatred of dragons, so Elora had the idea to bring Spyro to Avalar to defeat Ripto and his goons. It’s a simple, cartoonish plot, but it works for what it is. In what seems to be the usual case for these early 3D platformers, the camera can be more than a little unreliable. It hasn’t really been improved from the first game, and when swimming or flying, it can even feel more clunky than before. It’s never game-breaking, but it does feel more noticeable in this second game. The swimming mechanics themselves, while a logical addition to gameplay, also feel a little dated when playing today. Aside from the camera and some of the new mini-games and mechanics, Spyro 2: Ripto’s Rage! is a solid improvement over its predecessor: The core gameplay remains smooth and the collecting is less monotonous. The worlds are bigger and the stages more varied. The graphics are cleaner and more colorful, and the music has also been upped a notch. The characters are cute and the boss fights, while few in number, are fun. It might not hold up quite as well as Crash Bandicoot’s second performance, but Spyro 2: Ripto’s Rage is further proof that the Playstation’s platforming heroes only got better with subsequent entries. The early years of the Playstation saw the rise of many new faces in gaming, as Sony was building its brand to compete with the established franchises of Nintendo and Sega. In a robust library that saw the introductions of series like Resident Evil and Tomb Raider, the Playstation also had its share of more colorful characters that were more akin to those of its competitors. Crash Bandicoot was the unofficial mascot of the Playstation, but he opened the door for another platforming series to make its debut, Spyro the Dragon, by Insomniac Games. Much like Crash Bandicoot, Spyro’s original studio produced a trilogy of platformers on Sony’s trailblazing home console. And while the first entry in the series is understandably the roughest, it still provides some good fun. 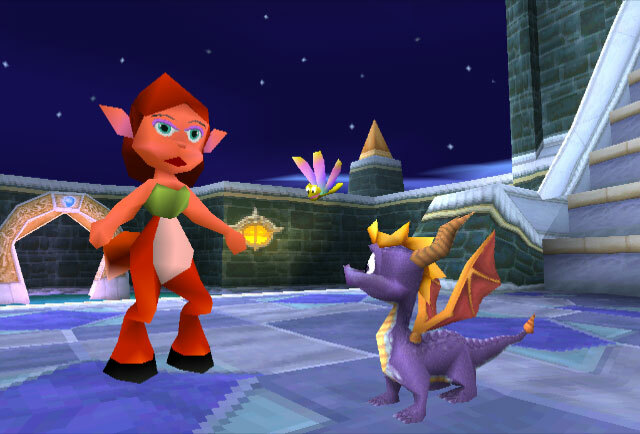 Spyro the Dragon was a more open-world platformer than Crash, with Spyro’s worlds being a little closer to Super Mario 64’s wide, open stages. Though in a fun twist, the worlds are their own little hubs that have a few smaller stages of their own sprinkled throughout. Spyro’s moveset not only includes running and jumping, but he can also glide, roll, ram enemies with his horns, and breathe small bursts of fire. He’s a fun character to control, though like many early 3D platformers, the camera can become a bit tricky to maneuver. The story is that a villainous monster called Gnasty Gnork has cast a spell on the dragons and trapped them in crystals (Spyro was so small the spell went right over him), and has used his magic to turn the dragons’ prized gems into his soldiers. It’s up to Spyro to save his fellow dragons and reclaim the treasure. 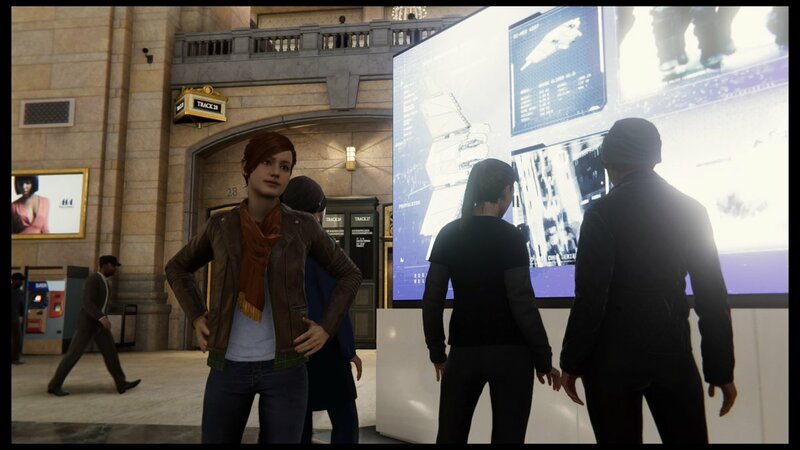 I admire the simplicity of the plot, though the opening cinematic’s presentation of having a dragon being interviewed by a news crew (with visible boom mic) before the spell hits seems a bit too jokey, and doesn’t mesh with the rest of the game. The goal of each stage is to collect every gem (found scattered throughout a stage or by defeating enemies), freeing dragons from their crystalized state (Spyro simply has to touch them, and they then become save points), and finding the more secretive dragon eggs, which have been stolen by thieves. 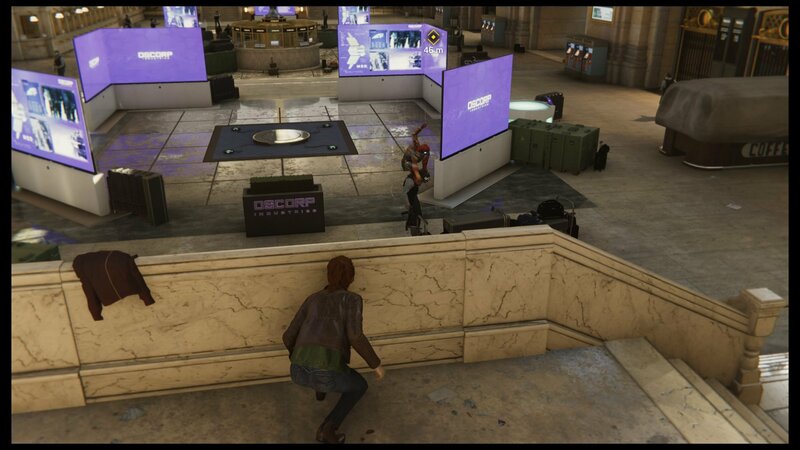 You don’t always have to empty a level of all its collectibles and dragons in order to progress, but completionists will have a hefty task with tracking everything down. In a fun twist, progressing to the next world is not simply about defeating a boss, but Spyro can move on via hot air balloon depending on how many gems he’s acquired or how many dragons he’s saved. Spyro is joined on his adventure by Sparx the dragonfly, who not only grabs nearby gems, but also serves as Spyro’s health meter. Sparx can take three hits before Spyro is left by his vulnerable self. In another fun twist, replenishing health is accomplished by having Sparx eat butterflies. The game may look dated, but it’s colorful enough to look at. The music isn’t entirely memorable, but it’s far from bad. The voice acting is fun, but Spyro’s dialogue can be a bit one note if you’re used to more varied gaming scripts. If there’s any real drawback to Spyro the Dragon it’s simply that, today, it feels like the rough concept that would be polished with Insomniac’s follow-ups. The core gameplay is fun enough, but it doesn’t exactly boast a whole lot of variety, and at times collecting everything feels a bit monotonous. 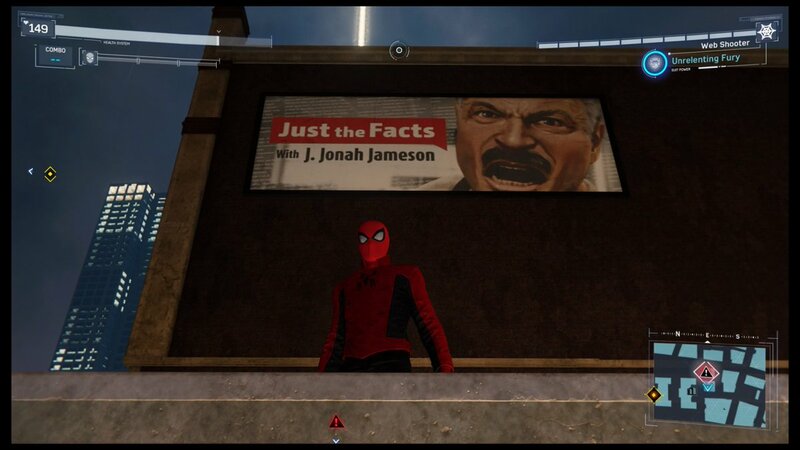 It feels like the very base of Insomniac’s concept, with the sequels adding the depth. Spyro the Dragon remains a solidly entertaining platformer in its own right, it’s just that in retrospect, it’s easy to see how the sequels improved on it in both variety and quality. Still, if you’re wanting to revisit some of the Playstation’s early gems, or want to introduce young audiences to some retro gaming, Spyro remains a good starting point.